The Best BC Sport Fishing Experience! 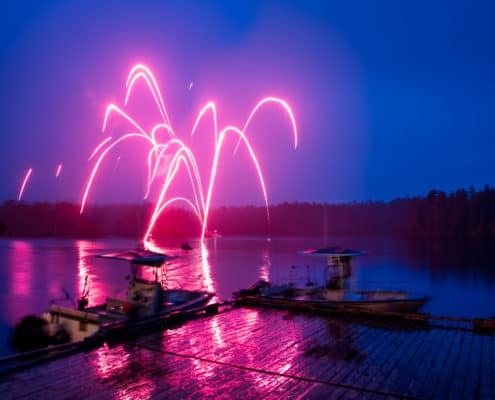 Make the most of your fishing experience. Learn more about the amazing options available when planning your fishing trip. 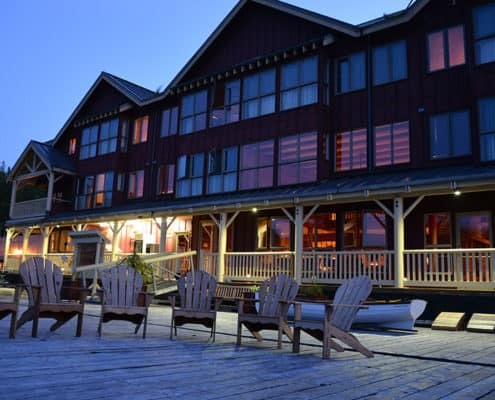 Discover what King Pacific Lodge has to offer! Here you can view some of our featured packages. Whether beginner or an advanced angler, we have the package best suited to your skill and ability. Learn more about our contemporary, beautiful and conveniently located lodge, which features the finest in comfort, dining and everything else in between. 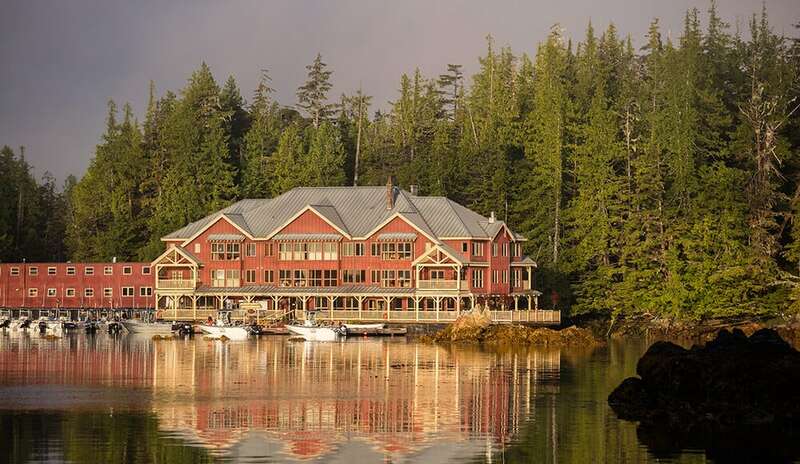 No other British Columbia fishing lodge compares to the King Pacific Lodge. 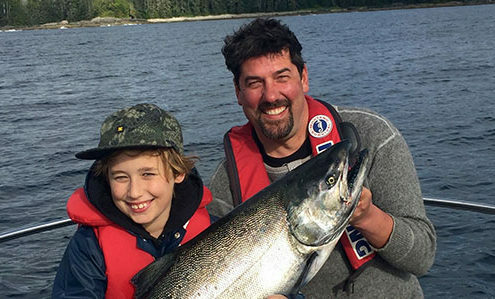 Located at Milbanke Sound, BC is a salmon lodge company created as a testament to the friendship of the many anglers, old and new, that owners and operators George and Lisa Cuthbert has come to know over the past twenty-five years. 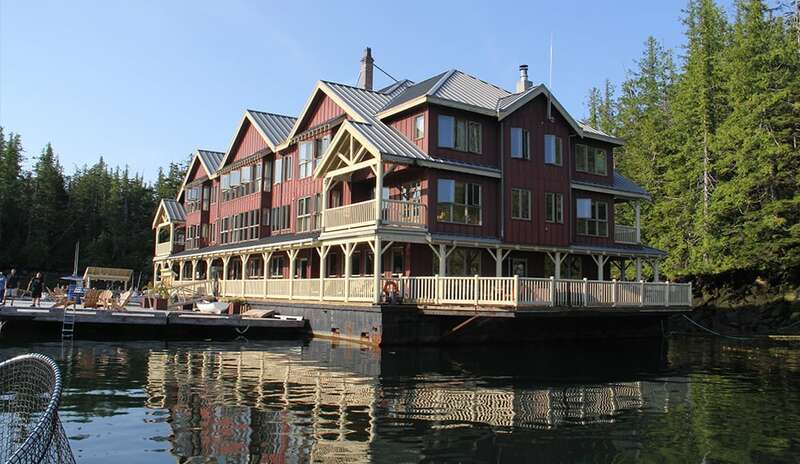 Here is a rich history of unparalleled fishing experience in one beautifully natural location. 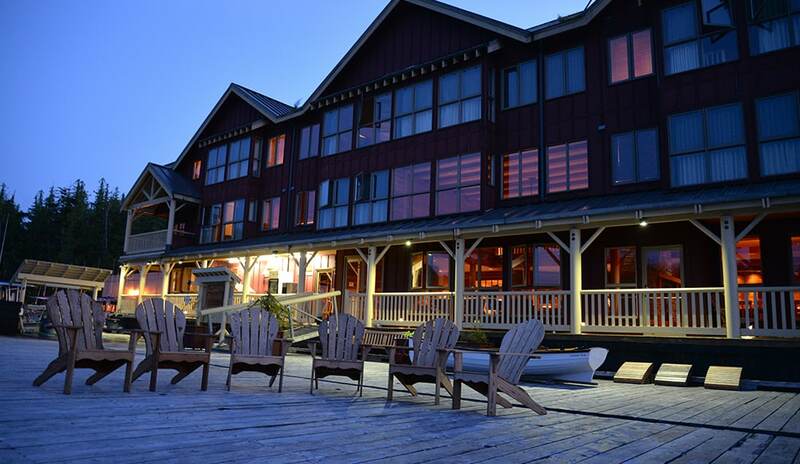 As a family operated business King Pacific Lodge strives to exceed guest expectations by going beyond a corporate objective. 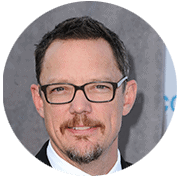 The owners of the Lodge are on-site and engaged, sincerely committed to providing the very best experience for their guests. If you’ve been searching for the absolute best Chinook and Coho salmon fishing trip, in the most spectacular setting, and with the highest degree of personalized service . . . look no further. 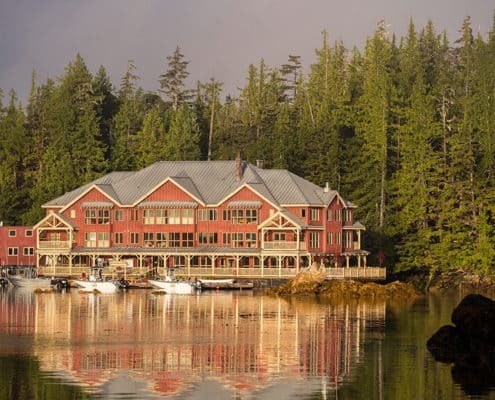 Choose King Pacific Lodge at Milbanke Sound. 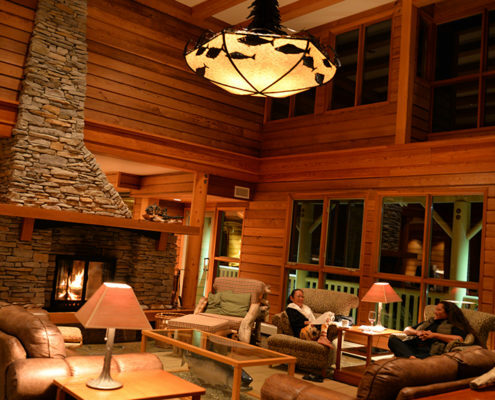 King Pacific Lodge offers the perfect blend of nature infused with the spirit of the Pacific Northwest. Don’t wait, start planning your trip today! 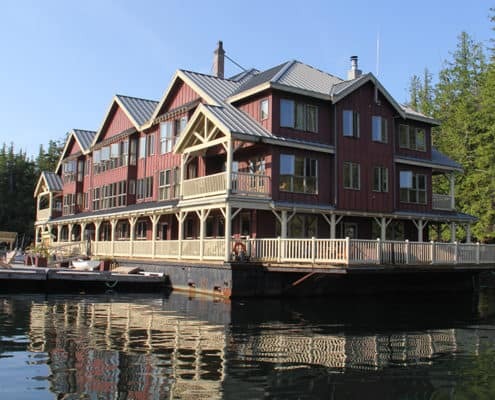 Find out more about our luxurious floating lodge. “Coming here is what we wanted. 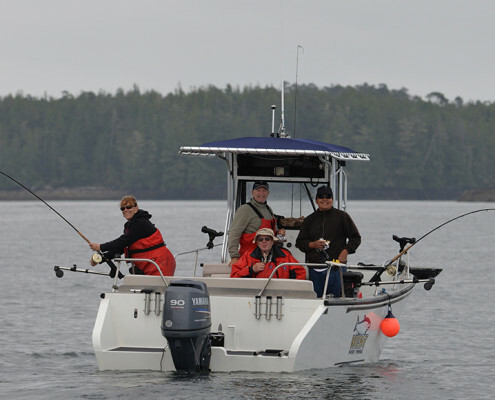 Come and experience some of the best sport fishing action for Chinook, King, Coho and Silver Salmon. Our lodge is strategically located along the migration route – so anglers can expect simply superb fishing! 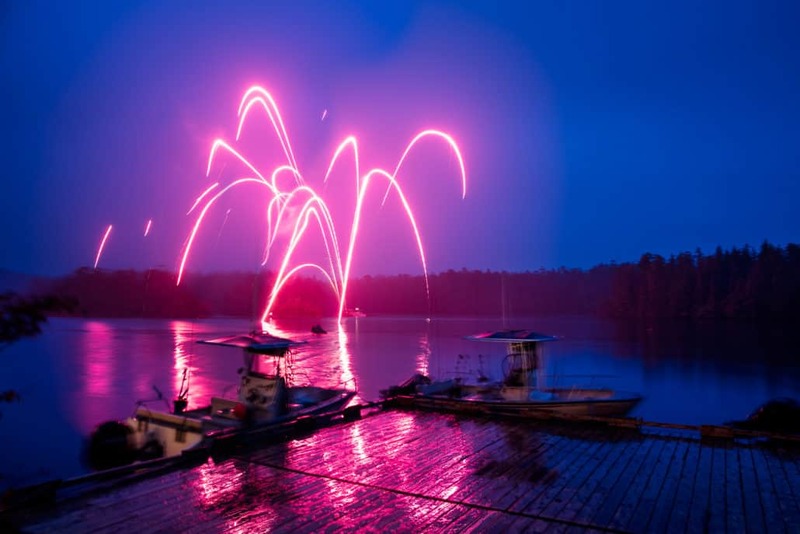 Don’t wait…Get your special fishing package today!